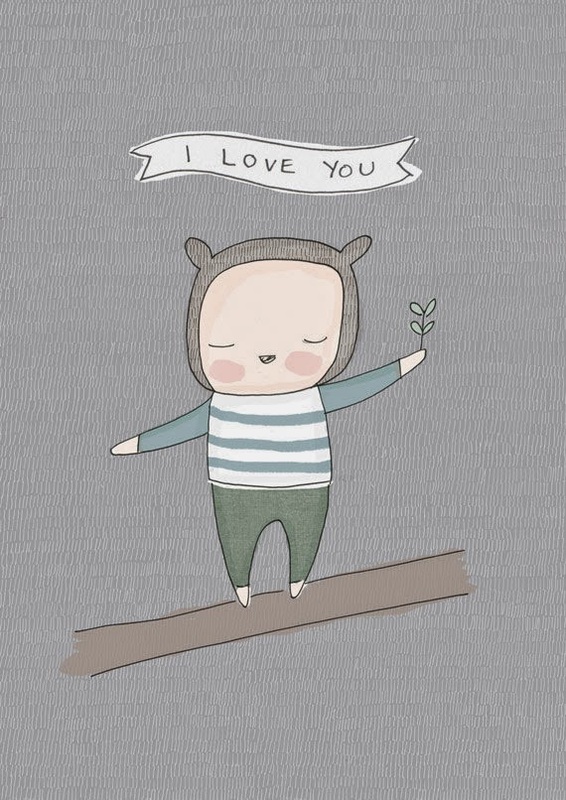 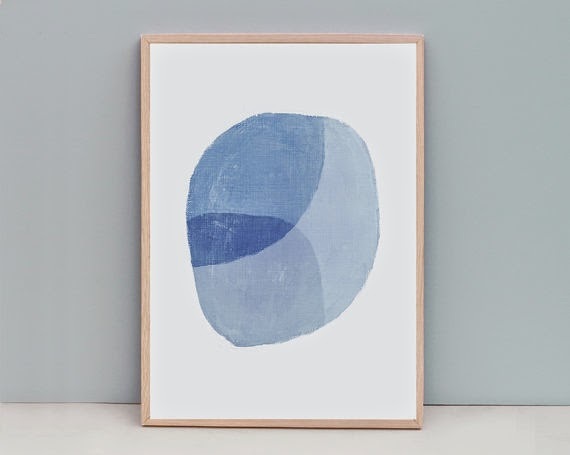 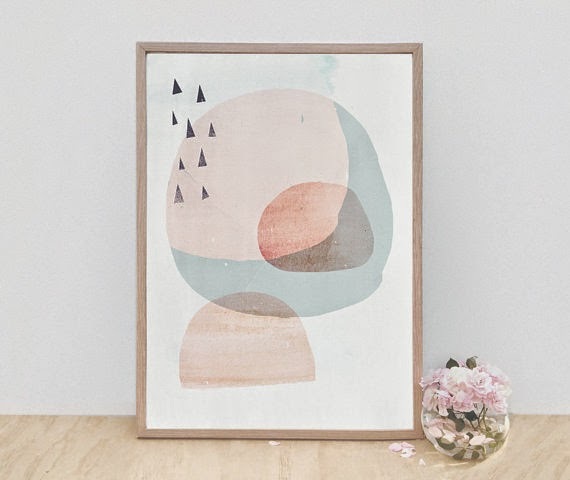 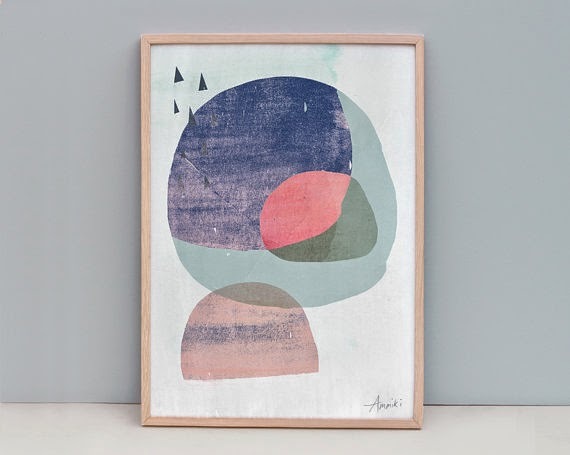 I'm loving these abstract art prints by Melbourne artist Simone Downey. 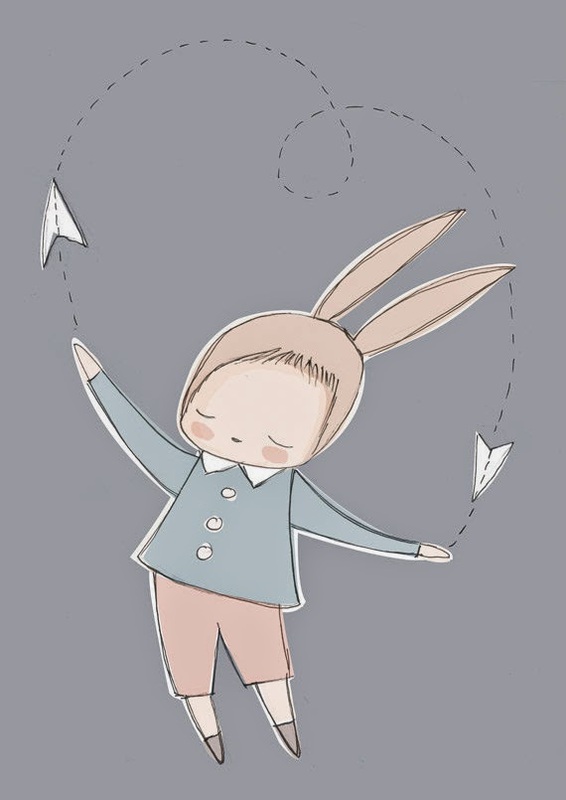 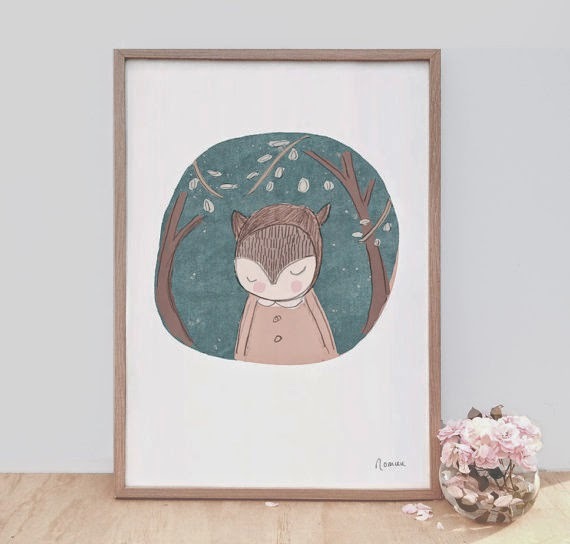 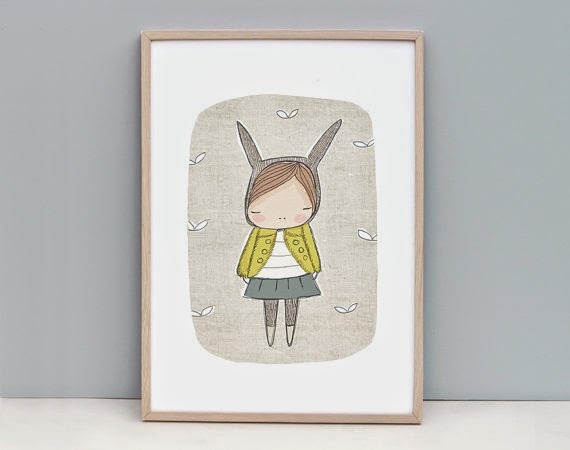 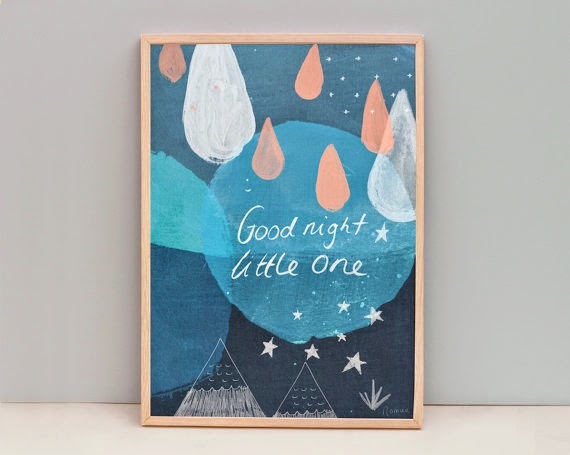 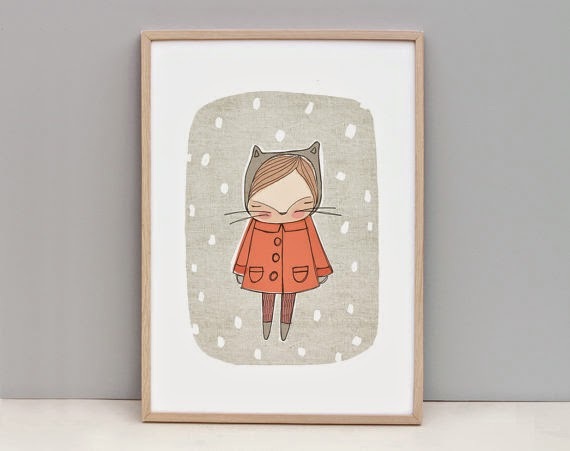 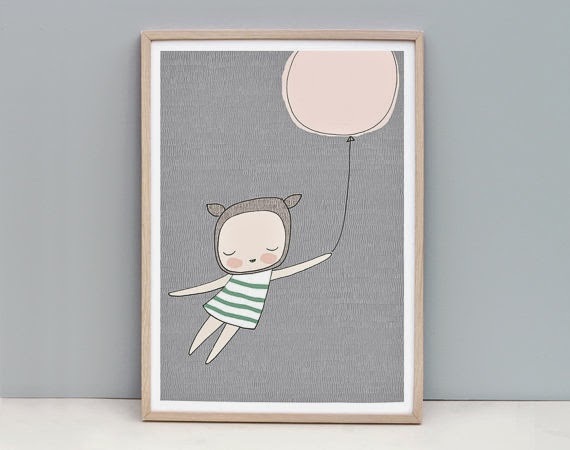 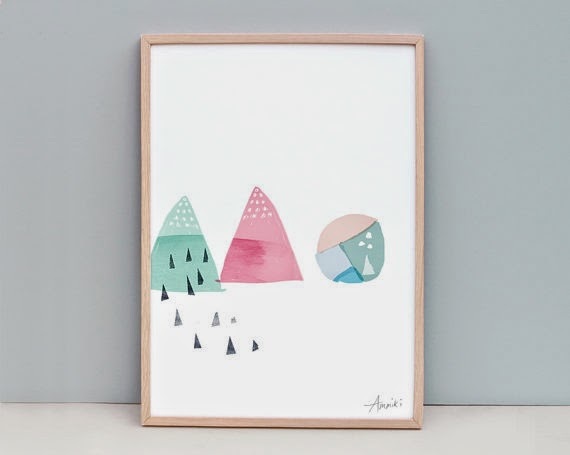 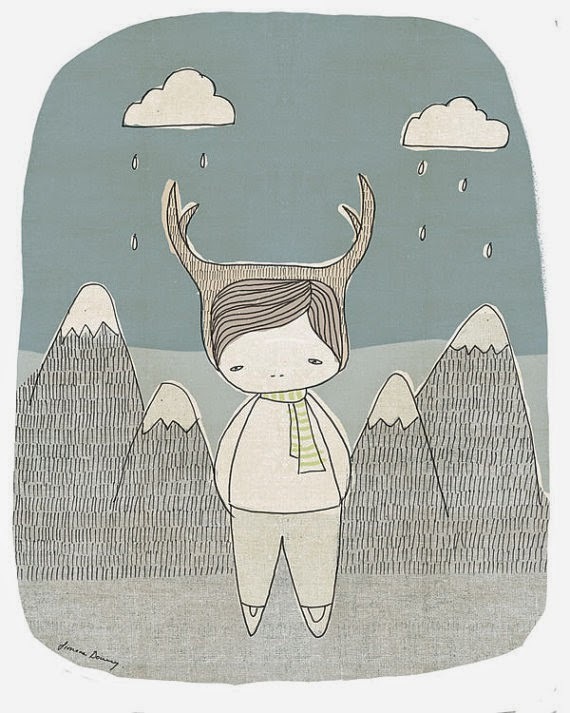 She calls this range "Ammiki" and while I was thinking how lovely these would look in my nursery and doing a little research, I realised that Simone is also the creator of "Nomuu" - a divine range of children's illustrations that she also sells as prints. 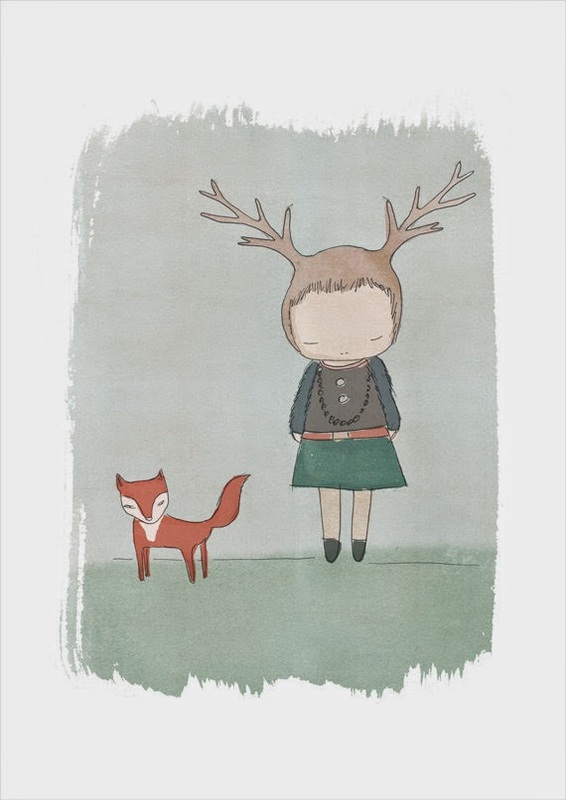 Now I don't know which ones to go for! 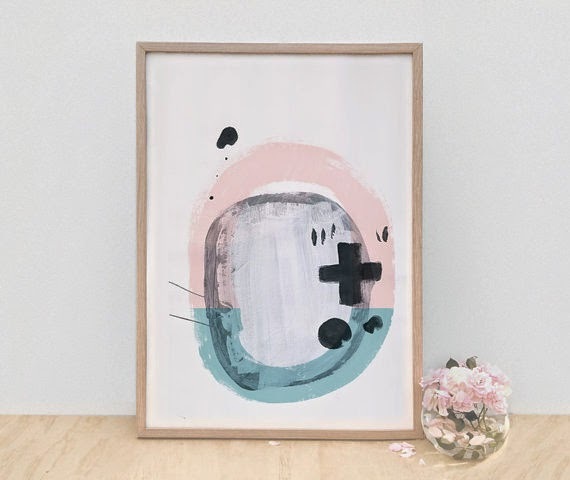 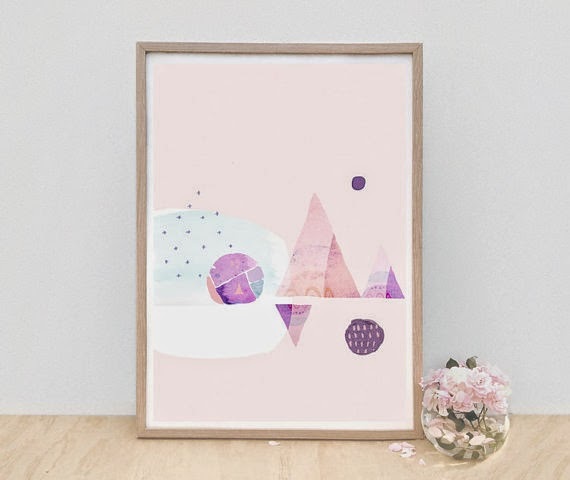 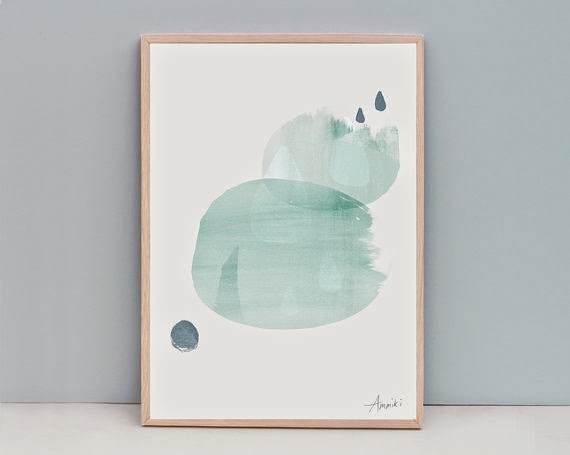 At the wonderful price of $38 for an A3 print, or from $85 for a huge 21" x 28" print (larger than A1) they are an affordable and chic was to scandi-nise your home! 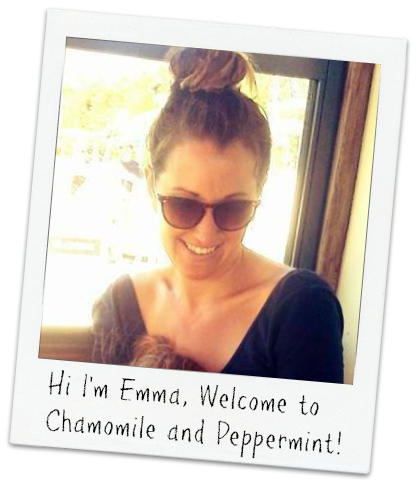 SJ Lingerie Interview and New Website Launch!